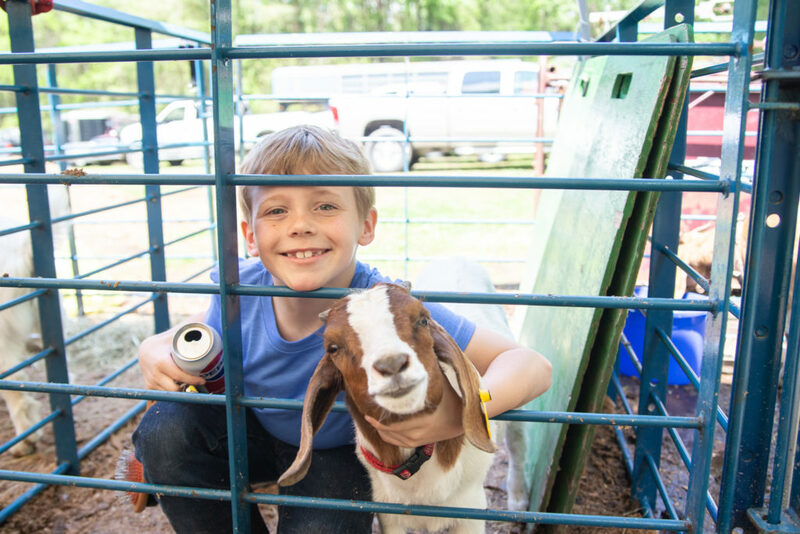 It’s about time to get geared up for the 28th Annual Hyde County 4-H Livestock Show and Sale on April 24, 2019, at the Ponzer Community Building! Everyone is welcome to join in on the fun and we hope to see some first-time exhibitors this year. All exhibitors are required to turn in their Letter of Intent & Application to the N.C. Cooperative Extension, Hyde County Center by no later than January 31, 2019. Please review all Livestock Show Rules and Regulations as there are a few minor changes. We are looking forward to having another exciting and successful show this year! See you all soon!